You know when you rediscover products and you think to yourself why did I ever stop using you? I guess when I have far too many neutral eyeshadow palettes though it's easy to forget about old favourites. Yes I'm a self confessed neutral eye girl and hardly ever venture away from browns, beiges, goldens and the occasional dash of black. This offering from Elf is nothing but affordable yet pigmented, no complaints here. Like a lot of palettes around these days this quad comes with writing imprinted onto the shades in a way to help guide you what shade to use wear. The fading of a few shows which are my favourite shades too. 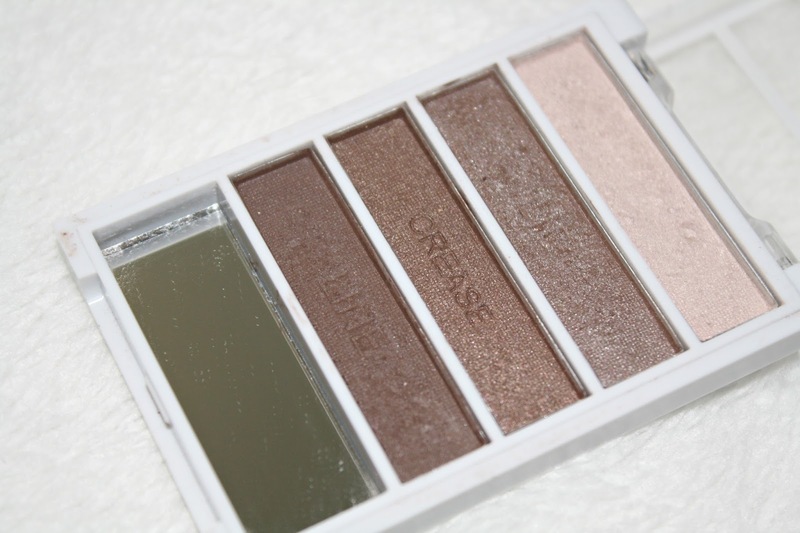 This particular quad is part of the 'Flawless Eyshadow' range and is in Tantalizing Taupe. Packaging is the standard white plastic with a tiny mirror like a lot of the inexpensive Elf products. I find the shades are a little similar too each other but it makes the a great compact palette for perfecting a brown smoky eye. When it comes down to the shades themselves we have one matte shade which makes a fantastic shadow eye liner. The other three are all shimmery. The lightest shade I love to use as a base or highlighter for the eye especially on the brow bone. 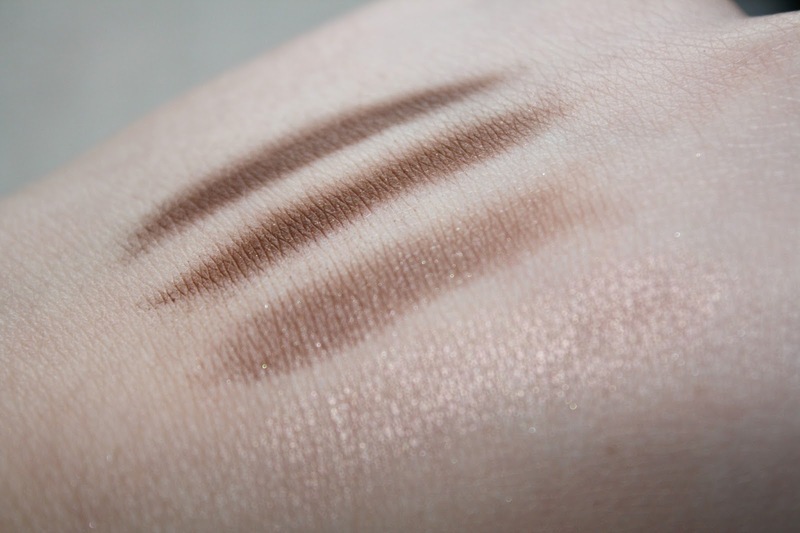 As for the other two the lighter of the two browns I tend to use on the lid and blend in the darker shade into the crease. Elf's quads really do make a gorgeous smoky eye. 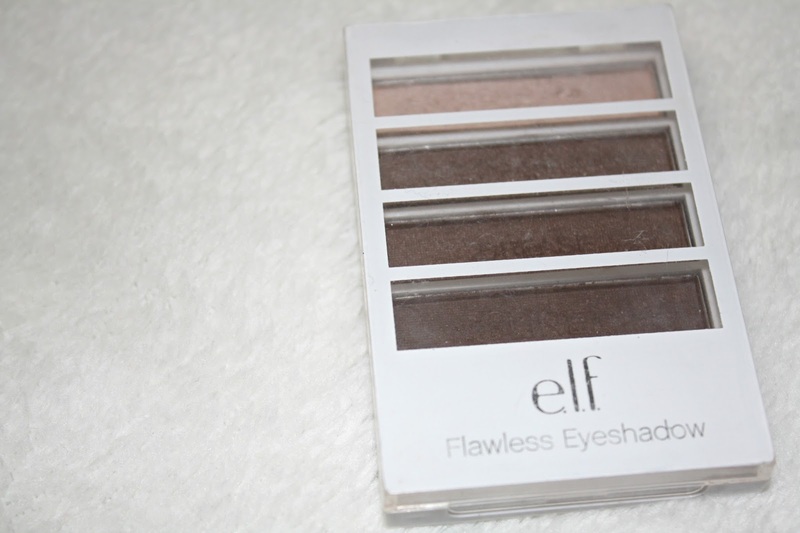 You can buy Elf Flawless Eyeshadow for £2.50, HERE. What do you think of Elf products? 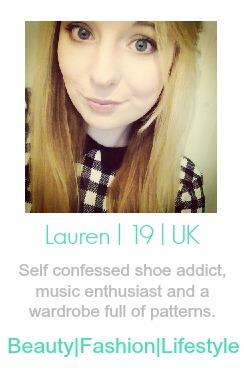 I'm guilty of always using neutral colours too, I think the most "daring" colour I've worn is dark blue... The colours in this quad are so pretty!